It’s a Fact of Life – Systems Fail. If you don’t have a backup and the worst has happened, Microworx provides data recovery services. 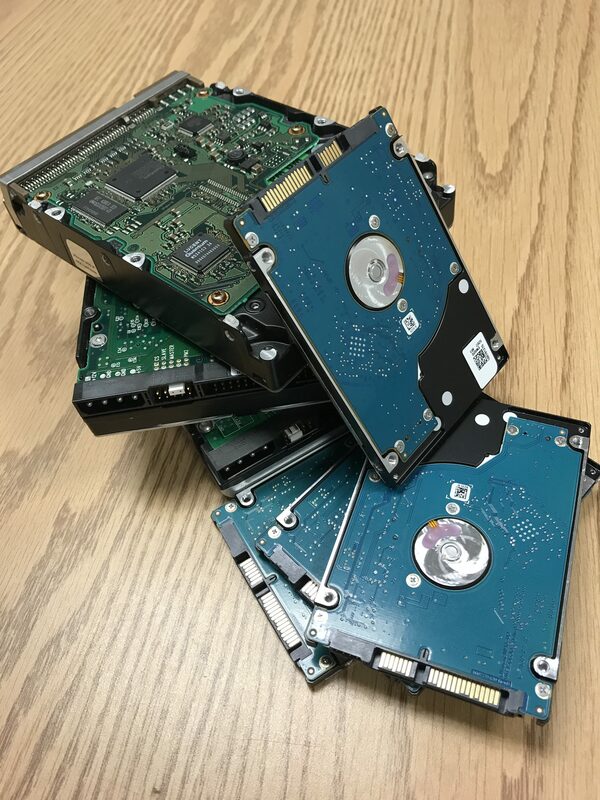 We can recover data from hard drives, flash drives, media cards, floppy disks, and more. For more complex problems, we partner with companies that offer the advanced capabilities needed to recover your critical data. Your peace of mind is always our highest priority.